Reading books is a great way to enhance your knowledge about various topics in the universe. When e-readers first started to become popular, a lot of us imagined that e-books would be cheaper than regular books. With the arrival of digital ebook readers such as Amazon’s kindle and android tablets, these devices have turned out to be a perfect alternative for books. We can download eBooks onto our kindles, iPads, iPod, phones, laptops… the list is endless. 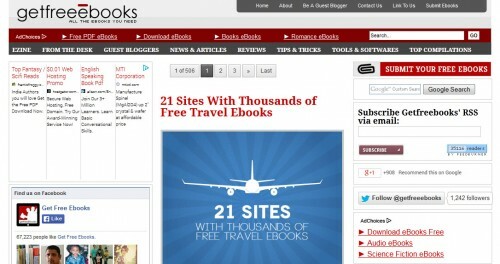 Below is a list of 15 useful websites to download free eBooks. Well it’s now 15 as I’ve modified the list with new finds. 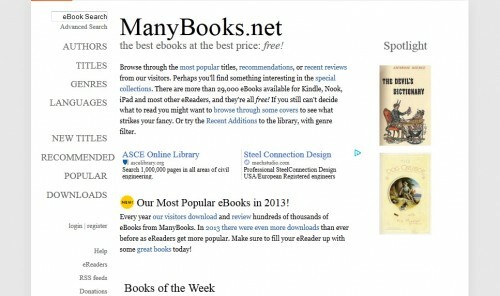 We identified and reviewed over 40 free ebook websites and recommended the best websites for free ebooks. While compiling this list, it’s always a possibility that I missed some other great resources. Feel free to share it with us. You may be interested in the following modern trends related articles as well: Creative Calendar Design Ideas 2014, Free WordPress WooCommerce Themes, Admin Dashboard Design Inspiration and Inspirational Hexagon Web Designs. 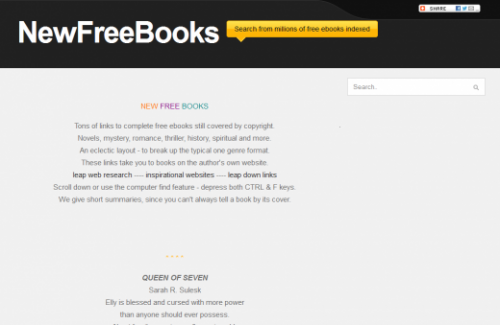 Tons of links to complete free ebooks still covered by copyright. Novels, mystery, romance, thriller, history, spiritual and more. Free ebooks that either have PLR (Private Label Rights), MRR (Master Resell Rights), giveaway rights or personal use only. PLR( Private Label Rights)and MRR (Master Resell Rights)can be sold and modified to the extent of ebooks resell license. Many Books also offers mostly older books. This site is a little more user-friendly than Gutenberg because it uses more detailed categories. Many Books also lets you select a language and see all the books available in that language. 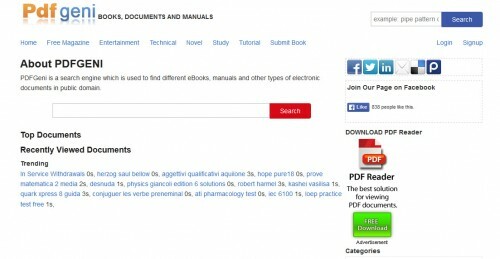 PDFGeni is a search engine which is used to find different eBooks, manuals and other types of electronic documents in public domain. Project Gutenberg is usually my first stop when looking for any older book. 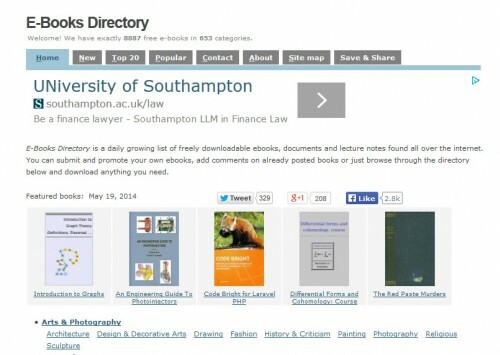 It specializes in books whose copyrights have expired. Pixel of Ink is the one I use. This site basically tracks the list of free Kindle books that Amazon offers and posts when new ones are added. 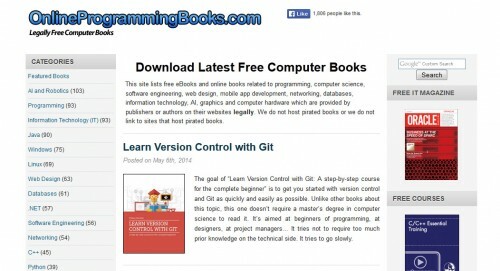 This site lists free eBooks and online books related to programming, computer science, software engineering, web design, mobile app development, networking, databases, information technology, AI, graphics and computer hardware which are provided by publishers or authors on their websites legally. Smashwords is similar to Gutenberg’s self-publishing site, but it’s been around for longer and has more books available. In order to download full books, you’ll first need to create a free account. All of the books are recent, but not all the books are free, so check the price before you download! Free downloadable ebooks for computer IT, programming languages, software development, tutorial, database design in PDF-CHM file format.